As Hurricane Irma threatened in Fall 2017, the Community Foundation of Tampa Bay and other local funders sprang into action. They joined to provide a trusted source to gather and disburse disaster relief and recovery funds. Allegany Franciscan Ministries, Foundation for a Healthy St. Petersburg, the Pinellas Community Foundation, four area United Ways and others pooled their resources with the the Community Foundation of Tampa Bay, whose disaster fund had been established a decade earlier. A special online donation site was built as the area was evacuating. As soon as the storm passed, the Relief and Recovery Fund began sending money to nonprofits helping those affected by the storm. 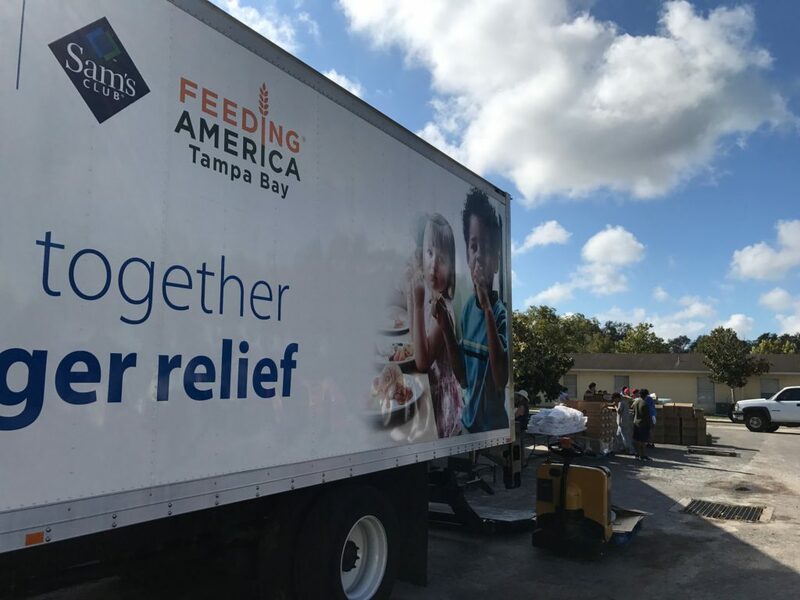 Feeding Tampa Bay received the first funding of $100,000. Meanwhile, the general public jointed the effort. 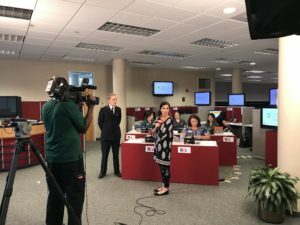 ABC Action News launched a live telethon that took in $45,000 in two hours. A total of $1,200,000 was raised by all the efforts. The funding organizations worked collaboratively after Irma (which, thankfully, was not as destructive as predicted), to distribute the money to nonprofits and fill gaps in relief aid. A few weeks later, after Hurricane Maria devastated Puerto Rico, the fund expanded its efforts to assist evacuees to the Tampa Bay area. The Tampa Bay Disaster Relief and Recovery Fund committee continues to hone its strategy for future disaster relief and recovery as well as planning for the next disaster response.